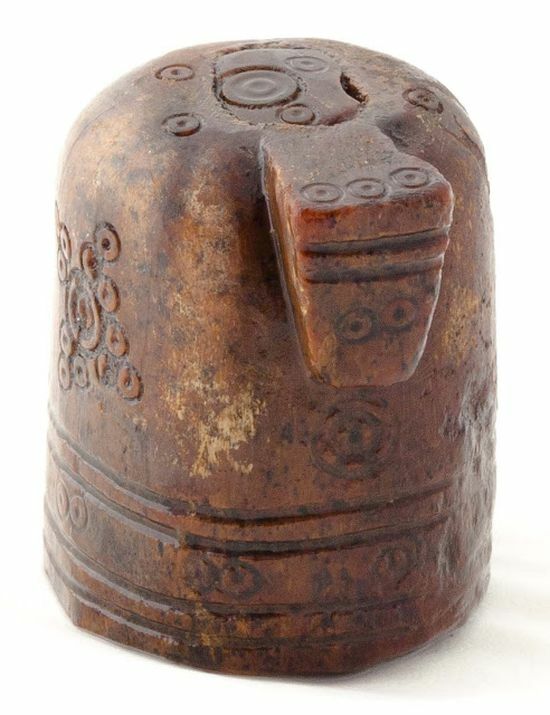 A thimble-shaped knight chess piece inspired by Islamic art and discovered from one of Scandinavia’s oldest continuously inhabited city – this, in a nutshell, pertains to the fascinating find that has pleasantly surprised the archaeological world in the last few months. 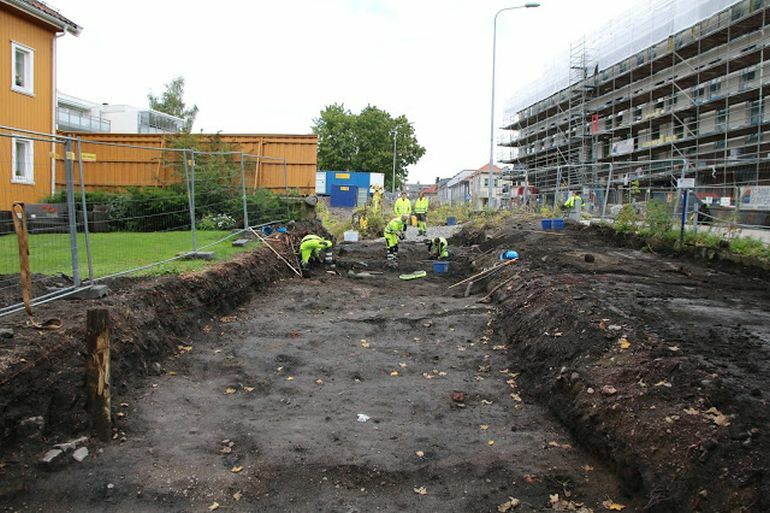 The discovery was originally made by researchers at the Norwegian Institute of Cultural Heritage Research (NIKU) just before Christmas, during an excavation conducted by the Anders Madsens gate in the city of Tønsberg. More specifically, the object was found inside a house probably dating from early 13th century AD, which makes the chess piece almost 800 years old. 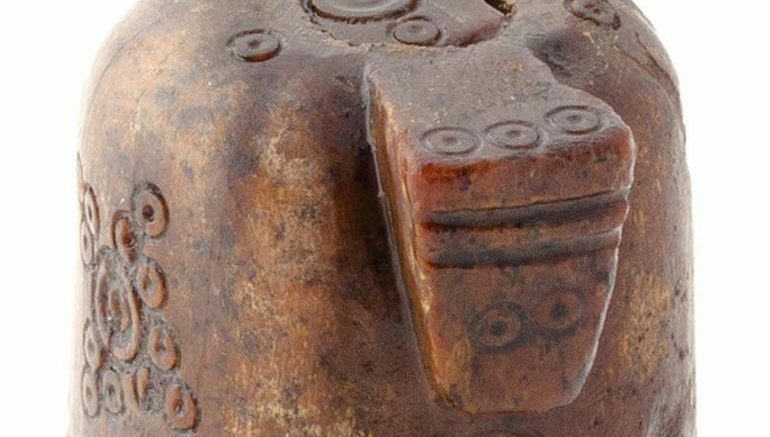 Now beyond the date, the aspect that has caught the attention of the archeologists relates to the abstract shape and design of this chess knight piece. This abstruseness is a trademark of Arabian-style craftsmanship since Islamic tradition didn’t allow for actual human figures to be depicted through sculptural art. Furthermore, the object also flaunts it decorative patterns with circular motifs marked on the bottom, at the top, and on the protruding ‘nose’ of the knight. As for the physical attributes of the chess piece, the cylindrical object made of antler is only 30 mm high along with a diameter of 26 mm. The middle section of the piece was possibly ‘stuffed’ with lead for better balance and weight when placed on the board. And coming to this board game itself, chess, like few other cultural aspects of medieval Europe, was transmitted from Moorish Spain in 10th century AD. The Moors adopted the game of shatranj (ancient form of chess) from the Arab world after the Islamic conquest of Persia in 7th century AD, while the Persians themselves derived the game from the Indians – the origin place of chess (or chaturaṅga, a Sanskrit term that gave way to the Arabic word shatranj). No previous archaeological finds from Tønsberg have such details, which emphasizes that this chess piece is a unique object. The oldest find in the Nordic region is from Lund, Sweden, dating back to the last half of the 12th century. That piece is similar to the find from Tønsberg. [And] in Norway, some chess pieces from the Middle Ages have been found, but few similar knights. For example, in Bergen, more than 1,000 gaming pieces have been found. Of these, there are some chess pieces but only 6 abstract knights. Their shape is similar to the piece from Tønsberg, but the size of the pieces varies. The decor on the pieces is not the same as that from Tønsberg, yet the pieces from Bergen both have dotted circles and ordinary circles. Recreation of the hnefatafl board. Interestingly enough, the Scandinavians were also known for playing hnefatafl, the early medieval Nordic equivalent of chess. 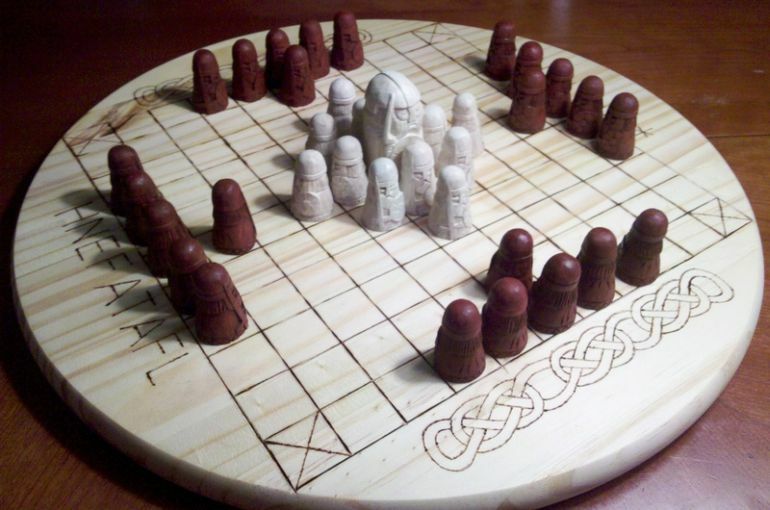 And while the board games were considered recreational in their scope, the Norsemen also attributed some ‘martial’ value to these pieces, which led to the use of entire board games as burial objects (like in the case of the 9th century Viking burial at the Rousay site, in the Orkney Islands). In essence, the need for quick-mindedness and strategy in these games often symbolically mirrored the deceased man’s status as a steadfast warrior in his actual life. And lastly, reverting to the excavated Tønsberg site, the Anders Madsens gate corresponded to an area on the outskirts of the original medieval city which saw both commercial and residential activity from 12th to the 15th century AD. To that end, other than just a tiny game piece, the archaeologists were also successful in unearthing several dwellings, streets, ceramic fragments, metal parts, combs, antlers and a whole range of artifacts dating from the medieval times.